Husaak Adventures is proud to announce the first annual Sir Bani Yas Challenge. A first of it's kind adventure race in the region, where participants will compete in a run-bike-kayak race accross beautiful Sir Bani Yas Island in Abu Dhabi. This challenging and fun outdoor adventure event will feature a 10km run, 37km mountain bike route and 3km kayak course designed to challenge the athlete and provide an enjoyable experience for everyone that appreciates outdoor activities. Sir Bani Yas island was one of the first “Greening of the desert” projects established by Sheikh Zayed Bin Sultan Al Nahyan in 1971. 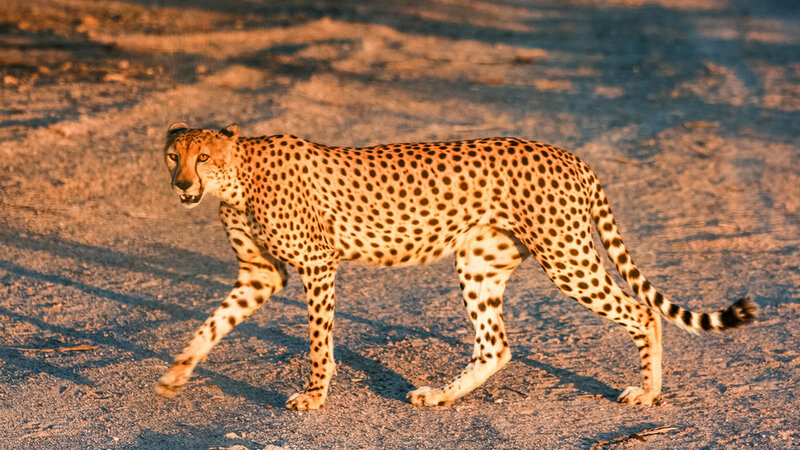 Over the years it became one of the UAE largest animal reserves and is home to over 15,000 free roaming animals and birds. There are a wide range of eco-tourism activities on the island, such as kayaking, trail running, mountain biking, diving and hiking. Other conventional tourism activities such as safari tours, luxury hotels and spa are offered by the Thai hospitality group Anantara on the island which is quickly becoming a leading Eco-Tourism and adventure destination in the region. All packages include transportation from Abu Dhabi to Sir Bani Yas and back, camping on the island Thursday night, food and beverages for the entire stay, race participation and gift pack. This fun outdoor adventure event features a 10km run, 37km mountain bike route and 3km kayak course designed to challenge the athlete and provide an enjoyable experience for anyone that enjoys outdoor activities. The event would be held over a weekend, Thursday to Friday with Saturday (optional) to allow for the maximum number of participants and make the event more accessible to a wider audience both locally and regionally. Followed by an awards ceremony and dinner for all the participants on the beach, followed by departures back to Dubai and Abu Dhabi. The Campsite for participants will be located on the cruise line beach. This area will also be the start and end point of the race. The participants will alternate between 2 legs of trail-running and mountain-biking and conclude with a kayak leg that concludes with a run of a few hundred meters to the finish line. For the challenge we recommend trail running shoes and NOT HIKING BOOTS. Change of clothes for the dinner on Friday. PJ to sleep on Thursday night. Power bank charger for your devices. Swim suite (The camp is on the beach). Basic Map of the course and stations closing time. Registration and check in upon arrival. Dinner will be served from 7:30 to 10:30 PM. Chill and relax around the fire & beach party. Shuttles will be available at exit points for participants wishing to exit the race. The race should take 5 to 9 hours to complete. Lunch sandwiches will be available at stations starting at 12 noon. 3:00 PM last bus heading back to camp for ceremony and dinner. 4:00 – 6:00 PM Dinner and awards ceremony at camp. 6:00 and 7:00 PM Buses depart to the ferry. Estimated time of arrival to AD and Dubai around 10 PM to 12 AM.